Remark6: This version requires Windows XP SP2 or above with .NET Framework 3.5 SP1. 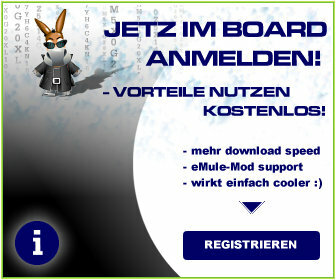 Rate eMule Xtreme.MoD @ emule-mods.de !!! Oh, shame on me not posting it...to less time, sry!